Located inside the new King of Prussia Mall expansion is Savor King of Prussia, a dining destination that features six new restaurants, including farm-to-table and fast casual dining. New York City. New Jersey. King of Prussia. 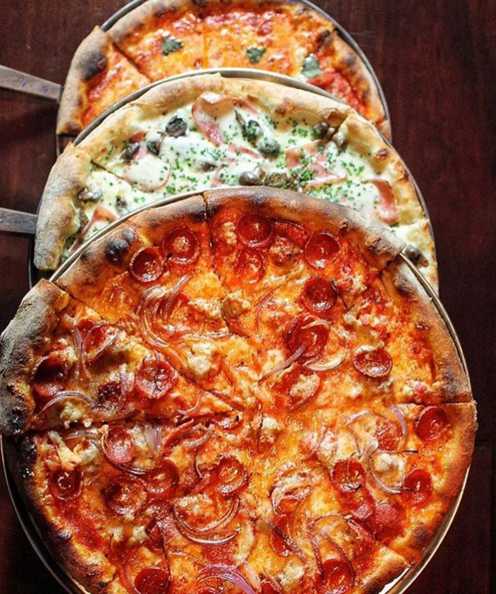 The mall location will be the third for Nicoletta, and we are looking forward to trying the homemade pasta, specialty house pizzas and soft-serve gelato. 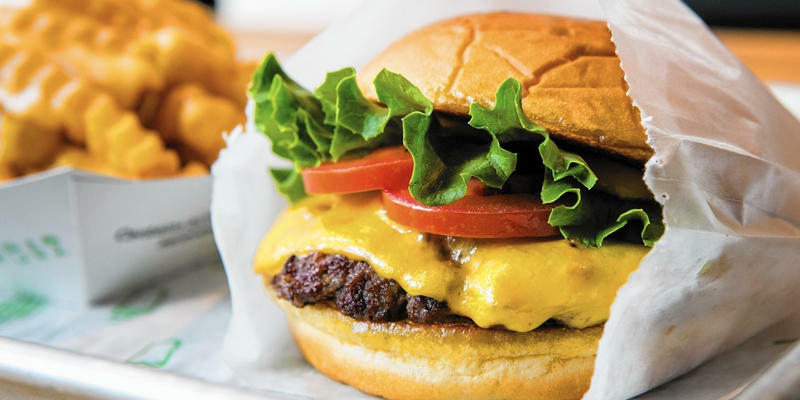 Already a staple in King of Prussia, Shake Shack is opening a second location inside the mall's new corridor. The new Shack will features all your old favorites, including ShackBurgers, Chick'n Shacks, crinkle-cut fries and the chain's famous custard. Hai Street Kitchen is one of the region's hottest fast casual chains, with four Philadelphia locations, including its mobile food truck. You can build your own sushi burritos (no tortilla, just sushi rolls that are burrito-sized), but first timers should try one of the signature rolls, like the Slammin' Salmon or Vietnamese Pork. New York City's The Melt Shop is bringing gourmet grilled cheese to the King of Prussia Mall. The Melt Shop takes sandwiches to another level. And don't forget a cup of homemade tomato soup or an order of shop tots. The DC-based chain already has four Philadelphia-area locations serving built-to-order, health-conscious meals. Create your own or try one of Sweetgreen's signature salads or grain bowls. Chef Jose Garces is the latest addition to Savor at King of Prussia Mall with a second location for his Philly-based Buena Onda - a taco joint using sustainable ingredients in its signature dishes, like the fresh fish tacos.